I don’t really like putting skill levels in patterns because I’ve always had the philosophy that you can do any pattern as long as you give it the level of concentration required. Some patterns require more (even a lot more) concentration than others. I’ve received a lot of emails requesting that I put skill levels on my patterns, though. Here are my definitions of each skill level. You can get to the patterns for each skill level by clicking the skill level name. 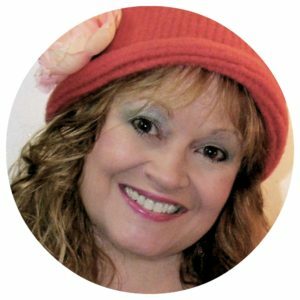 I rarely write a beginner pattern so you won’t find very many here. I’ve decided to put beginner and easy into the same category. When I say Easy, I don’t normally mean absolute beginner but that shouldn’t stop you from trying. Note that, just because a pattern is Tunisian, I don’t automatically put it into Intermediate. 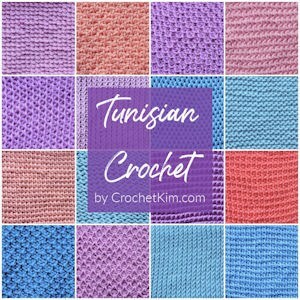 Since Tunisian is nothing more than single crochet on an assembly line, some of these patterns are certainly appropriate for Easy. Also, unlike some skill level definitions, I’ve decided not to put every single clothing pattern in Intermediate and above, just because it’s clothing. 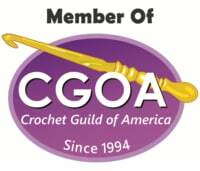 I think an advanced beginner should indeed be able to handle the single crochet decrease and some clothing patterns should be available to this skill level. 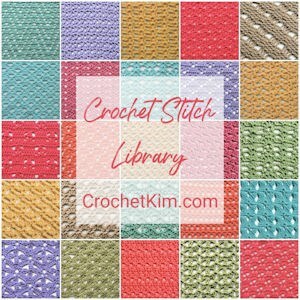 Sometimes a pattern can’t be put into the Easy category, even if the stitches are pretty easy. 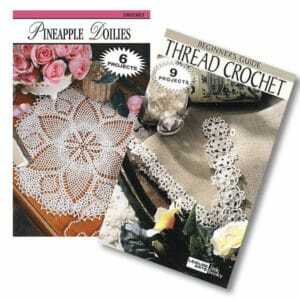 The yarn, the tedious nature or the technique may require it to go into Intermediate. You can also expect most garments to go into this category due to the shaping. When something is a challenge, you’ll know it. It could be the stitches, dealing with a crazy number of colors, the technique or something else. If it caused me to turn off the television and Facebook in order to get it right when it’s my own pattern, you better believe that it’s a challenge. These are those few special patterns that nearly didn’t see the light of day. 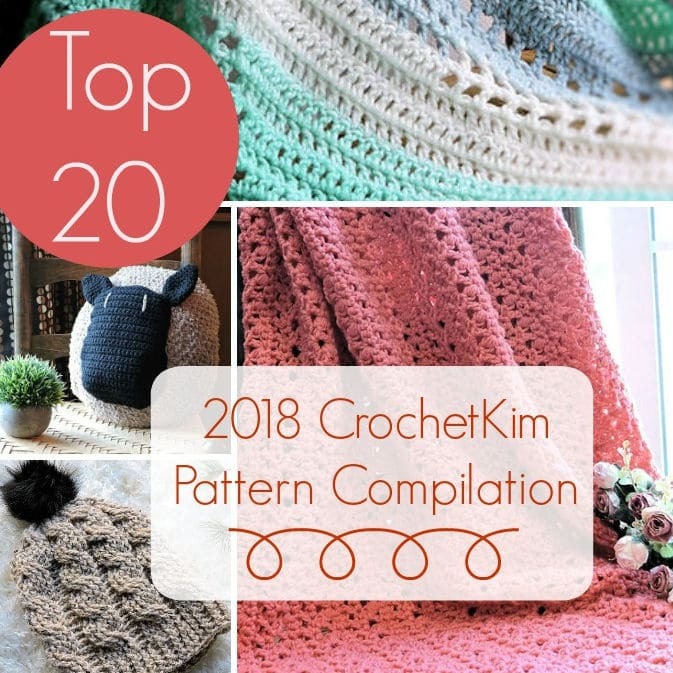 With these patterns, you should be prepared for weeping, throwing your project across the room and possibly causing everyone in your household to be scared to come near you.